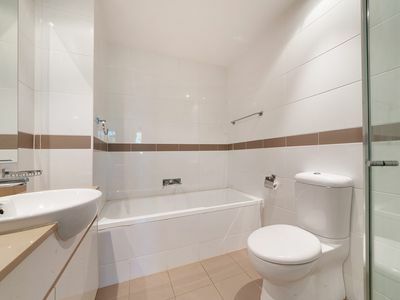 Beautiful 2 Bedroom Apartment with only walking distance to Train Station! 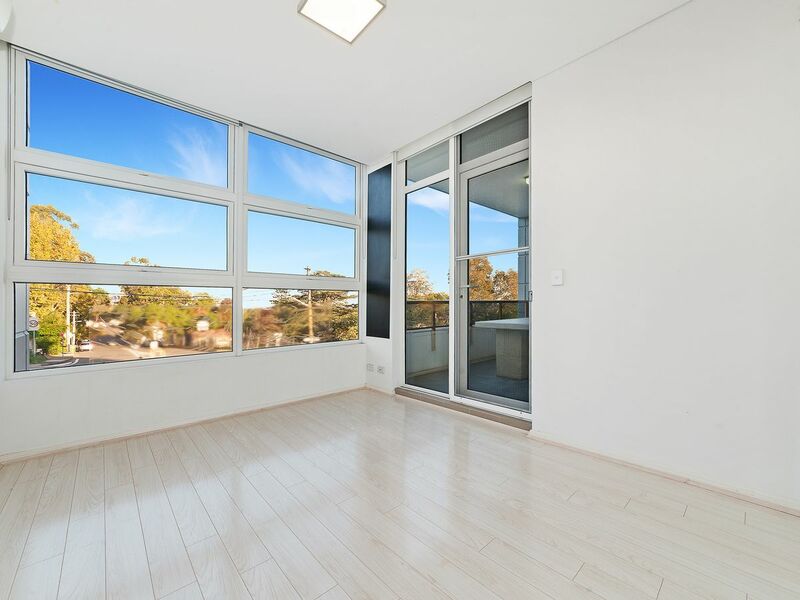 Situated in Meriton's remarkable 'Ironbark' district, in the heart of Pymble, this contemporary condo offers a stress free lifestyle. Its free-streaming architect living regions, two liberal rooms and secured overhang is perfect for the all year round open air engagement set across the treetops. 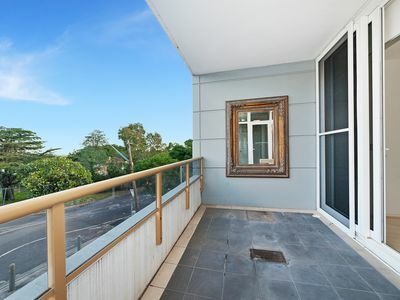 Located in the midst of finished common gardens a walk around rail, neighborhood shops/restaurants, and only minutes away to Pymble Ladies' College. 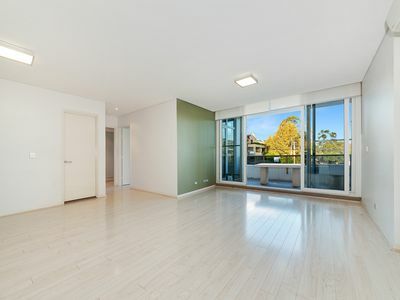 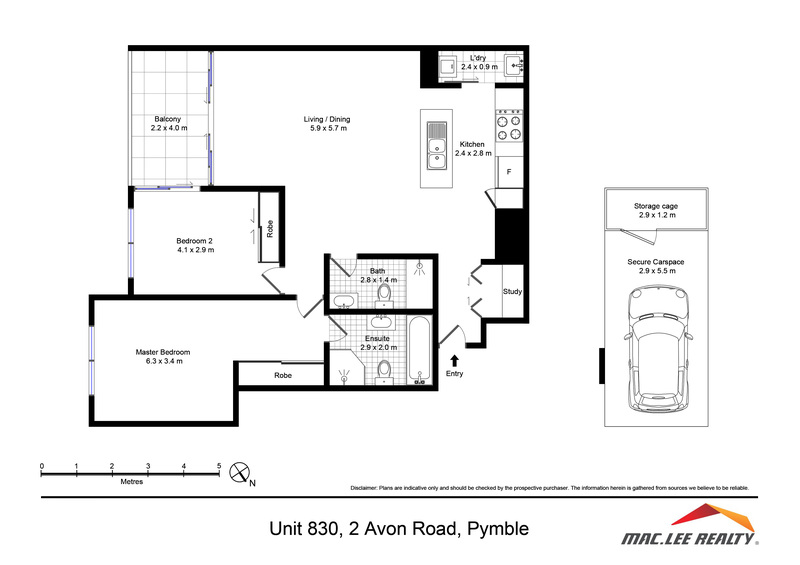 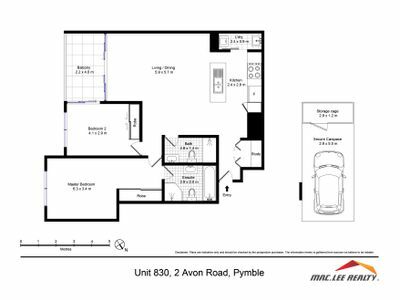 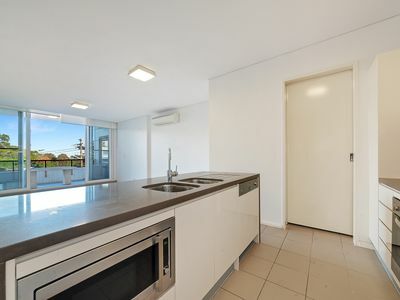 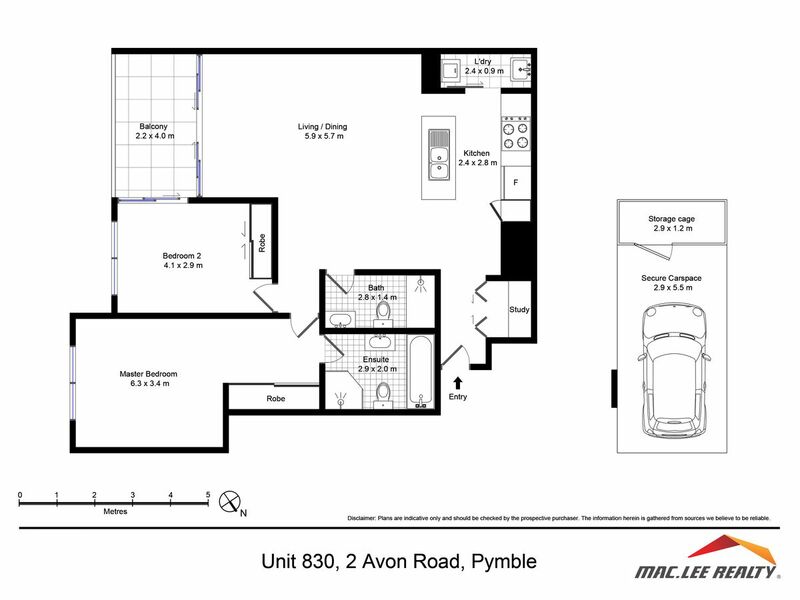 This special apartment rewards your lifestyle with included contemporary bathrooms as well as an open plan Caesar Stone Kitchen and ultimate convenience with only walking distance to the Pymble train station!